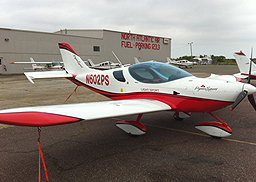 PiperSport N602PS marks Beverly Flight Center’s entry into the Light Sport Aircraft (LSA) market. 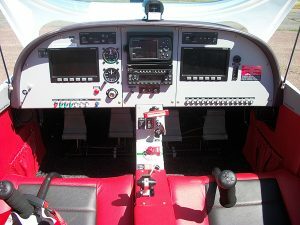 2PS features Dynon “glass” avionics, a panel-mounted Garmin GPSMap 495, and even autopilot! At its low wet rate, 2PS is ideal for building cross-country flight time, or to simply just enjoy the wonders of flight in a state-of-the-art aircraft.